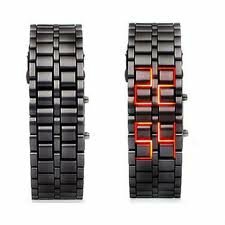 You will love this watch! 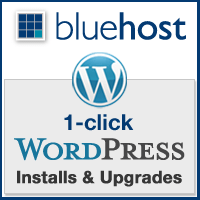 (You can also give it as a gift). It is made out of metal so it has a heavy feeling on your wrist, which I like. Clasp is very strong. Everyone thought it was just a bracelet at first glace!! For under $10… Take one as it still In Stock. 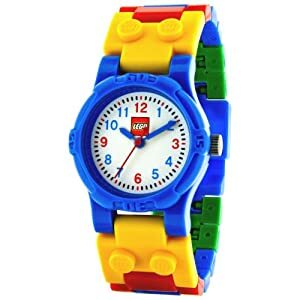 With a bright, cheery style LEGO aficionados of all ages are sure to love, the LEGO Kids’ Make-N-Create Watch has a fun, interlocking strap comprised of interchangeable links in yellow, green, blue and red. Recommended for kids six and older, this fun timepiece has a bright white dial with clear, easy-to-read Arabic numbers and minute track — perfect for those just learning to tell time — while Japanese quartz movement ensures accuracy and reliability. For durability, this watch also has a mineral crystal and is water resistant to 165 feet (50 meters). Perfect for sensitive skin, it’s both nickel and PVC free, and comes complete with a non-allergenic polycarbonate case. For extra fun, it also includes a “Make-N-Create” fish model. Telling time just got a lot more fun! Click the pieces together and create an awesome LEGO watch. The LEGO “Clic-Time” Classic watch is water-resistant up to 50 meters and features Japanese Quartz movement. It has a scratch-resistant mineral crystal lens, and is nickel/PVC free. Includes22 tough-wearing LEGO links in assorted colors, 2 LEGO stud links, 2 interchangeable bezels and a “Make and Create” fish model.